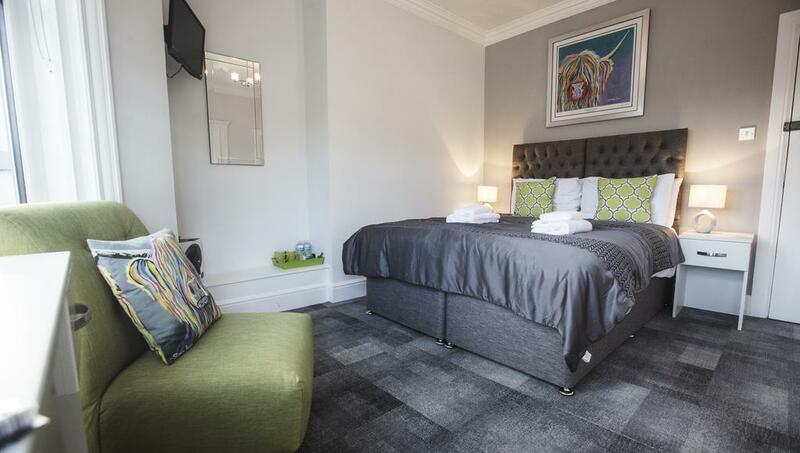 Hotel 52 is a modern 32 bedroom hotel, minutes from the stunning North Tyneside coastline and Whitley Bay town centre. 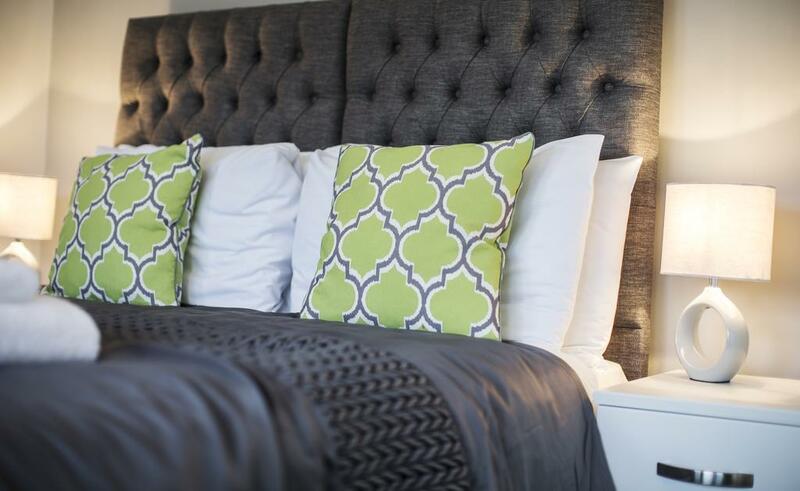 Each room in the hotel has been refurbished to a higher than average standard, offering en-suite facilities and extremely comfortable beds. With options of single, double/twin, triple and family rooms, the hotel caters for everyone. The breakfast is included in all room packages and with two restaurants on site you’ll be spoilt for choice when it comes to dining. Speak to reception about the combined Dinner, Bed and Breakfast package. 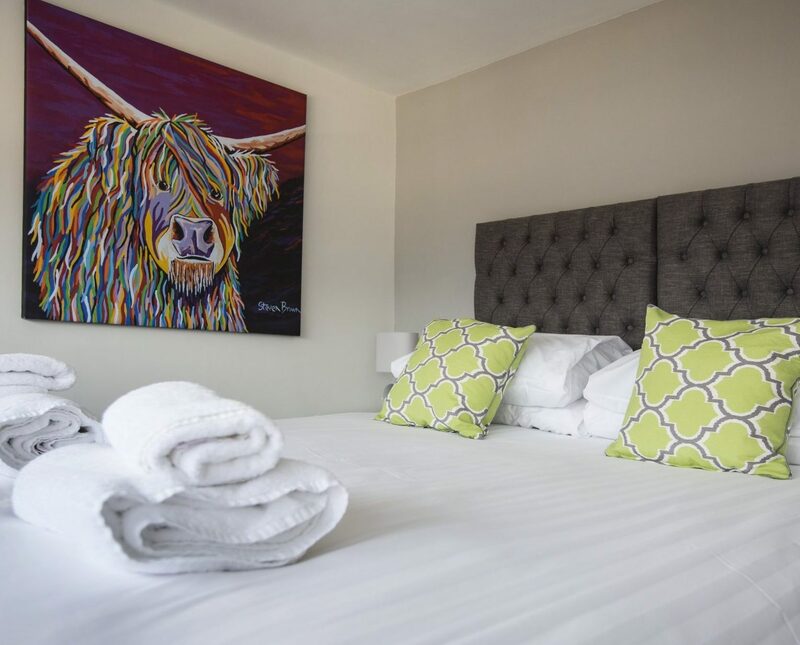 In the comfortable lounge area there is a large flat screen TV, showing popular sporting events (via BT Sport) and free Wi-Fi is available for the duration of your stay. Hotel 52 is a great choice for a family holiday, couples getaway or business break.